When gardeners realize the value of our native pollinators and the crucial relationship those pollinators have with native plants, a natural question arises. What are the best native plants for pollinators? There are many different ways to answer that question but, thanks to the Penn State Extension, we have better data than ever before. We always want to offer our customers at Herring Run Nursery good advice, and we like to base that advice on the best research and science. From 2012 to 2014, master gardeners observed insects in the Penn State Pollinator Garden and created a database of which species of plant attracted different kinds of pollinators. Plants were ranked on pollinator diversity, number of insect visitors, as well as the number of bees, butterflies and syrphid flies attracted. Here are six of the best all-around performing perennials in the Penn State Pollinator Garden trials. Mountain mint is one of our favorite pollinator plants at Herring Run Nursery, because it is easy to grow and has a very long bloom time. Pycnanthemum muticum is growing in popularity and for good reason: it is one of the absolute best perennials for many types of pollinators (especially beneficial insects). This native is happiest at the wood’s edge, so it is an excellent for a naturalized border or woodland garden. 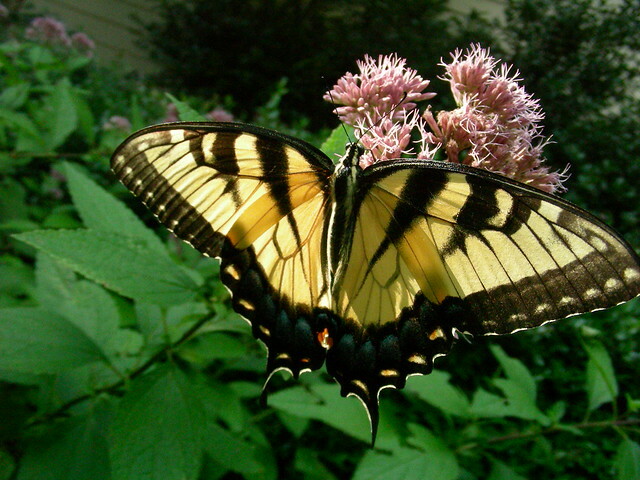 Many gardeners know that Joe Pye weed is extraordinarily attractive to butterflies, and the research at Penn State confirm it: this was the best plant for butterflies there in all three years of their research. Coastal Joe Pye is smaller than other Joe Pye weeds, so it is a good choice for smaller gardens. Grow it in full sun and moist, average or dry soils with good drainage. Second only to mountain mint in pollinator diversity, this lovely goldenrod also shines as a favorite nectar source for Monarch butterflies. This plant does very well in dry and disturbed soils, so can be a good choice for urban gardens and sandy sites. Smooth aster is an especially attractive plant for bees and syrphid flies, which are some of the best native pollinators we have. Aster ‘Bluebird’ puts lie to the myth that cultivars of native plants are inferior: in the Penn State trials it outperformed the straight species making this a guilt-free native cultivar. It’s also worth noting that this variety was introduced by the folks at Mt. Cuba Center in Delaware as one of the most attractive asters for the garden. 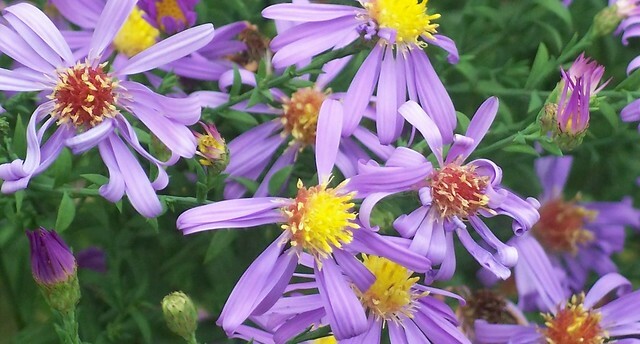 Smooth aster produces abundant, violet blue flowers on 3-4’ tall stems as fall color begins in the surrounding forest. 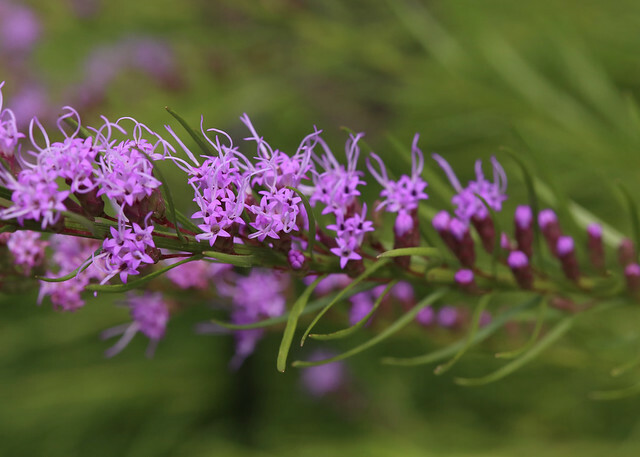 It has attractive, slightly glossy, bluish-green foliage that is virtually pest-free. Bluebird smooth aster thrives in full sun to light shade with a broad tolerance of soil types and moisture levels. This exotic-looking native resembles yucca, but isn’t. Rattlesnake master is actually in the Apiaceae family, like golden alexanders and dill. It attracts a wide variety of native insects, including soldier beetles (which feed on aphids). 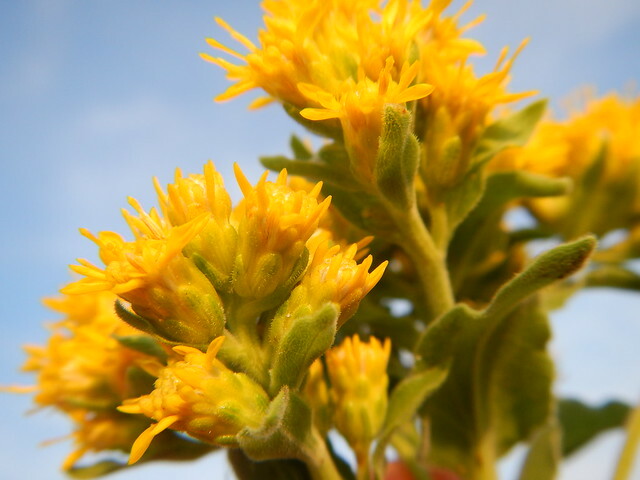 We treat this as a coastal plain species and it does best in full sun but is adaptable to any well-drained soil type. This species is best kept in the rear of the border flower stalks can reach up to 5′ in height. Don’t fertilize it, or you’ll probably have to stake it. This species is one that Herring Run Nursery has been offering for just a few years, but we’re glad we have it. Dwarf blazing star has a natural distribution that is just a little south of Maryland, but it grows well here and really brings in the butterflies. It tolerates the heat and humidity of Baltimore summers, and the short stature make it a great plant for small gardens or even containers. This plant is very versatile, tolerating both clay and sandy soils. We encourage our customers to remember that virtually all native plants have wildlife value, and while these plants performed especially well on some measures that doesn’t mean that other native perennials aren’t also good choices. If you, however, are interested in building a vibrant garden for pollinators some of these plants might serve you well as the backbone of your plant list. While we can’t guarantee that we always have these six pollinator champions in stock, we often do and when we don’t you can always ask our staff or volunteers for other great choices.